At Atlantic Financial FCU, we offer competitive rates and affordable financing options that don't just extend to daily drivers. 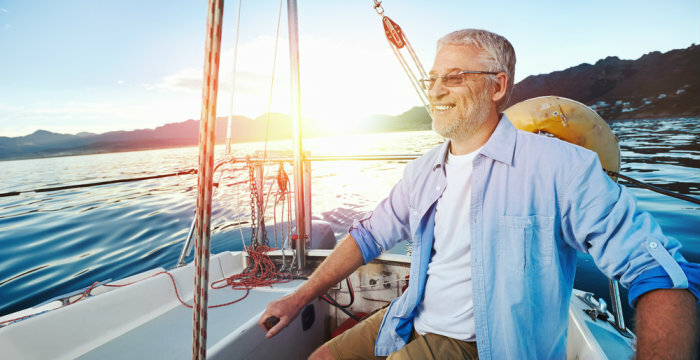 Finance your next RV, motorcycle, boat, or other recreational vehicle with all the same benefits that come along with an everyday auto loan. Take advantage of our local decision-making and timely approvals. Get off the lot and on to the water, mud, or other terrain of your choice in no time flat! Keep from being caught "upside-down" on your motorcycle loan should something happen. Learn more our GAP, Extended Warranty, and other supplemental insurance coverage for your motorcycle.